Living in Holmes County, I know many Englischers and count a few among my friends, but I never met anyone like Angie Braddock before. The first day, I saw Angie was outside of her Aunt Eleanor’s farmhouse in February. Angie, who is from Dallas, was visiting her sick aunt. The moment I spotted her, it was clear she wasn’t from around here. There was two feet of snow and ice on the ground, and she wore tennis shoes and a short ski jacket. Her wild blond curls flew every which way in the biting winter wind. She was underprepared for our weather, at least for herself. Her French bulldog Oliver was another story and wore a winter coat and snow boots! I had never seen a dog in boots before. Englischers get the strangest ideas. What she needed for herself was a sturdy pair of snow boots and a warm cloak, but that was a lesson Angie had to learn the hard way. You can read all about it in Plainly Murder, a short e-novella at the beginning of Angie’s adventures. I haven’t read Plainly Murder myself because we Amish don’t read ebooks, but Angie promised to print it out for me, and I hope to read it very soon. Like many Amish I love to read and am a frequent visitor to my local library. Sweet Eleanor passed on, and now Angie lives here in Holmes County full time and runs her aunt’s Amish quilt shop, Running Stitch, which is just across the street from my family’s bakery. I think she thought when she moved here, her life would quiet down. She couldn’t be more wrong. There’s been a spike in crime and even murders since Angie came to town. I’ve even heard whispers that Angie’s arrival and the rise and crime might be related. I refuse to believe that. Thankfully, Angie has a knack for solving crimes and has been a great help to both the Amish and Englisch. Angie may not be Amish, but I like her from her crazy curls to her fancy cowgirl boots. She’s loyal and funny, and I know we will be great friends. I just hope there will be fewer murders in the future or some may want to run her out of town. I've pre-ordered "Plainly Murder" and am looking forward to Angie and your adventures. This sounds like a great book. I've enjoyed other series featuring a main character whose religious lifestyle is different from most of us. Not only were they good mysteries, you learned some thing about their culture. I'm going to check out if its available on Amazon. Cover is great - looking forward to trying this series. Thanks for the giveaway opportunity. 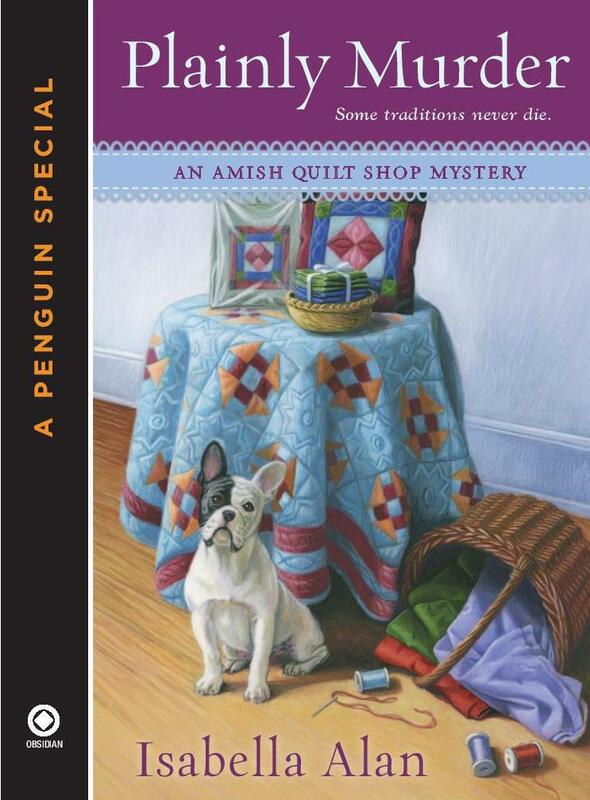 I enjoy books with a craft and Amish tie. Looking forward to trying this series. Looks wonderful! Can't wait to dig my brain into this series! I wish I could stop at your bakery, Rachel. I'm lucky in that during the summer I can walk to a small farmer's market and a nice Amish lady has a booth. I bought some snickerdoodles and fresh eggs last week! My daughter loves cozy's, thank you for the chance to win this for her. 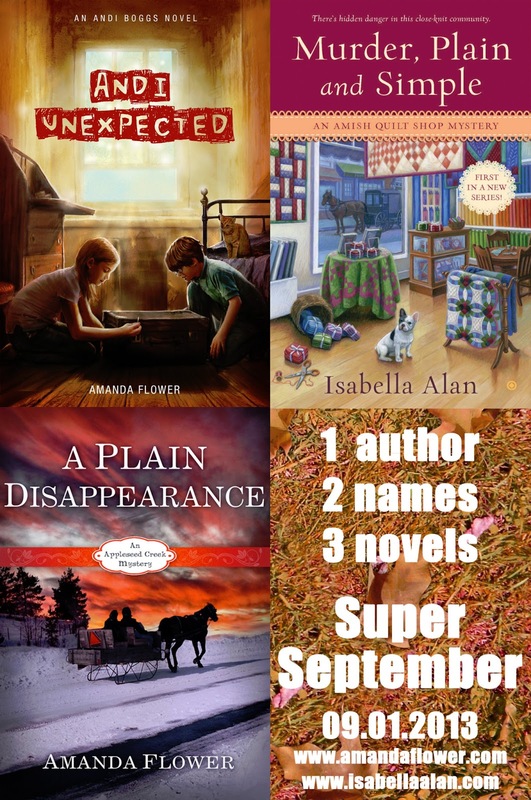 I am so thankful Killer Characters came back, it's such a great place to learn about new cozy mysteries! Thank you! A new-to-me series! Always a pleasure to find! Ready to read this series. Looks Great! I can't wait to start reading this series. PLAINLY MURDER looks like such a fantastic story. Loving the cover & the post thank you. Angie sounds very interesting. I can't wait to learn more about her and all the rest! A cute storyline - would love to read the book. Thanks for the giveaway opportunity! I love Amish Fiction and Amish mysteriest. Thanks so much for one more chance to win "Murder in a Basket". This looks great. 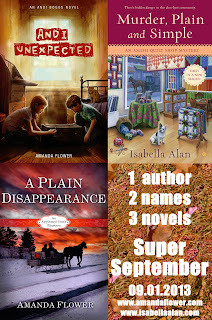 I love Amish books and I also love mysteries so what a great combination, would love to win this. I have enjoyed the Amish mysteries I have read. This one also sounds great. Sounds like interesting characters. Cover will get readers attention. New to me series. Looks good. I am sure looking forward to reading this series. I have read some of the books by Tamar Myers and the Penn Dutch Inn. I'm not sure who I want to "meet" most in this book --Angie or her dog Oliver. You can read all about it in Plainly Murder, a short e-novella at the beginning of Angie’s adventures. I haven’t read Plainly Murder myself because we Amish don’t matchmakers dublin read ebooks, but Angie promised to print it out for me, and I hope to read it very soon. Like many Amish I love to read and am a frequent visitor to my local library.